Greywater harvesting is a great way to give new purpose to second-hand water - thereby saving water that comes directly from our mainline water supply. Because greywater is water that was previously used for hygienic purposes like showering, in the kitchen or laundry, it can create a build-up and dirt that leave an unwanted smell. Eco-friendly products are products that are specially designed to deliver the same results as products that contain hazardous chemicals with the exception that they contain no chemicals that cause harm to the environment. Such products are non-abrasive products and are biodegradable. Keeping your greywater content as eco-friendly and chemically-free as possible will reduce the risk of greywater odour. Greywater is water that is not meant to be stored, but rather to be used almost immediately. It is suggested that greywater is used within two days. Storing greywater for long periods of time will create an environment in which the bacteria that cause bad odour will grow and become hazardous and unsuitable for any kind of use. When using greywater for irrigation it is important to prevent large puddles on your lawn or in your garden from building up. This too will eventually create a bad odour and damage your garden. Drip irrigation or sprinkling is advised when using this method to water your plants and grass. Greywater is not hazardous although it is not fit for human use. Neither is maintaining your harvesting system expensive nor is it difficult. It is as easy as cleaning your pipes with eco-friendly products, installing filters, keeping the area around your harvesting system clean and plugging up any leaks that create pools. If done properly you will never have to worry about any odours surrounding your greywater harvesting system. If you are not sure how to maintain your greywater harvesting system or what filter to install, contact us today. Our consultants are waiting for your call! 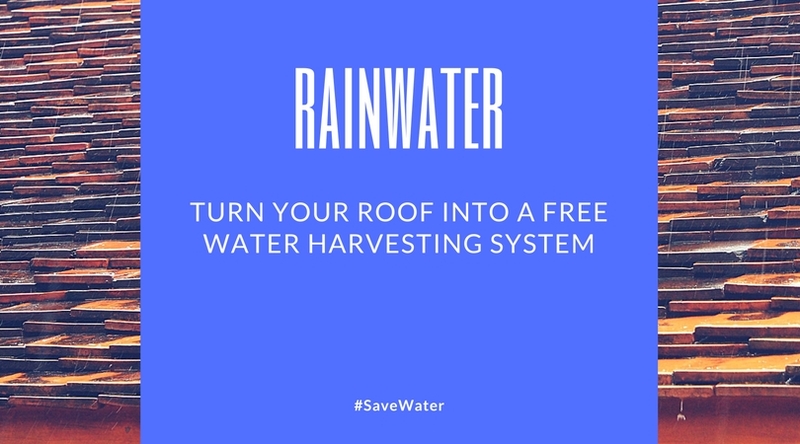 Rainwater Harvesting – why you should do it!